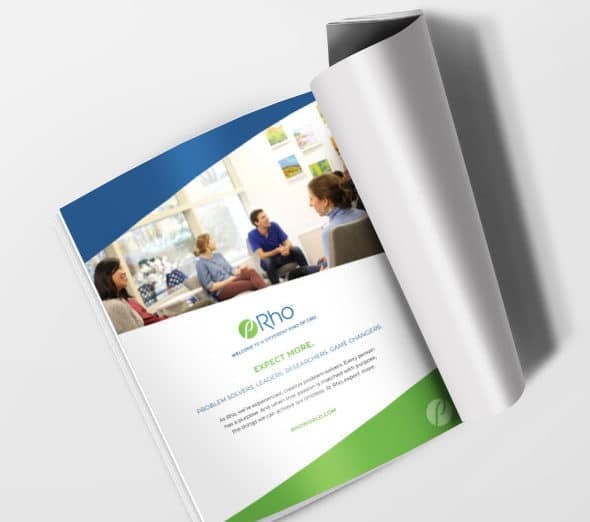 Rho is a clinical drug development and contract research service located in the Triangle. They are a group of experienced, creative problem-solvers who provide outstanding clinical drug development services. 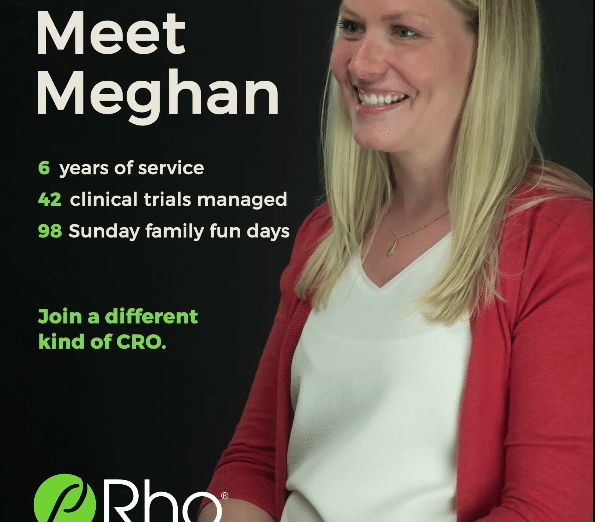 Rho is a clinical drug development and contract research organization located in the Research Triangle Park. 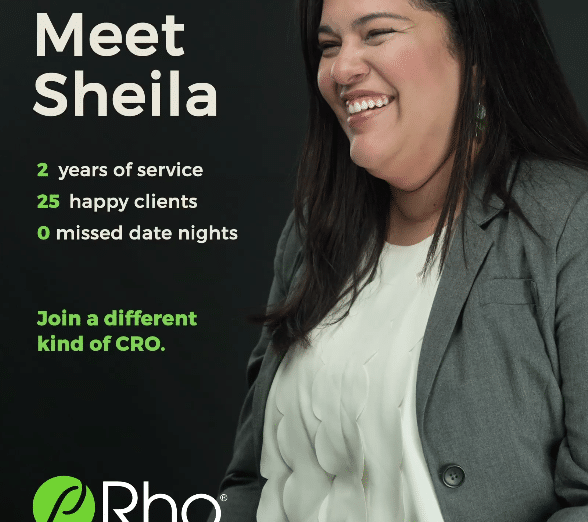 They pride themselves on being “A different kind of CRO” that focuses on values and customer service. 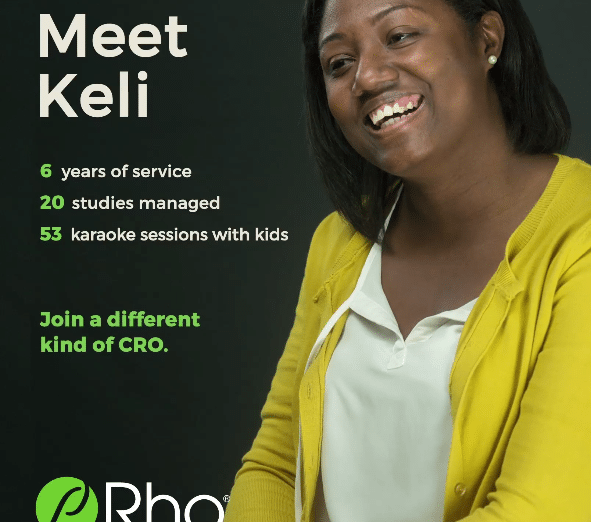 To create a brand campaign that highlights Rho as a brand and showcases their culture, people and expertise. 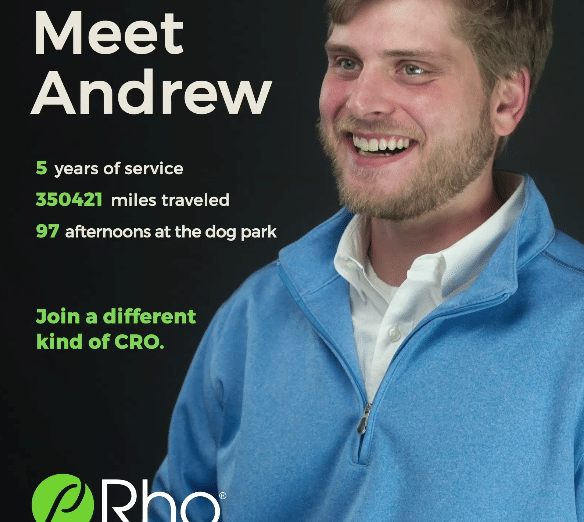 We wanted to showcase how Rho is a unique team to work with and to show their value in the market. 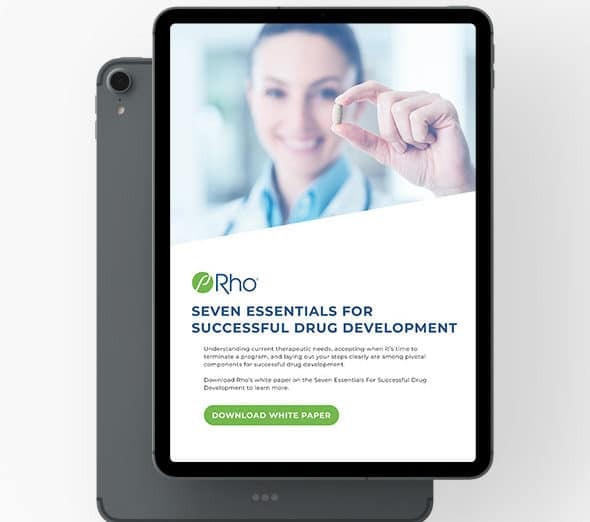 We are helping to lead a fully integrated marketing campaign to reach a wider audience of pharmaceutical executives.